So far Ana has created 93 blog entries. Remember that this week is our sausage week! 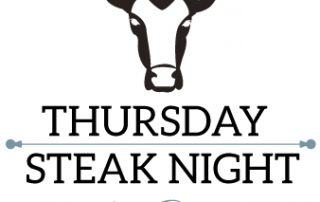 Book your table and don't miss it out! Starting from today we have our very delicious sausage week! Many different sausages to choose from! Book your table now! What better way to beat the Morning blues than a slap up breakfast? Now being served daily 9am till midday. Our Sundae Menu is available again! Choose between Lemon Meringue, Toffee Paradise, Black Forest Brownie and Berry Shortcake! 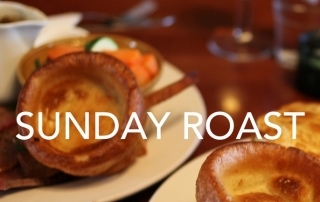 Dont forget about our Sunday Roasts! If you are especially hungry, why not try our BIG DADDY!